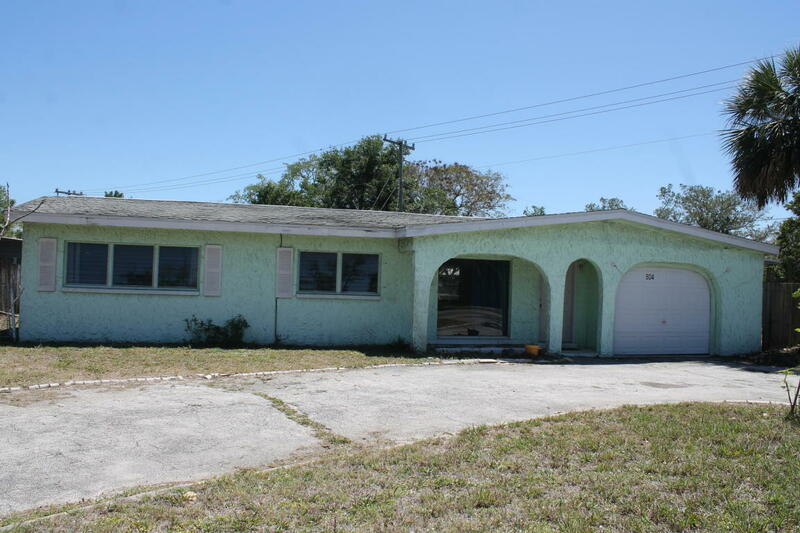 504 N Fiske Boulevard N, Cocoa, FL.| MLS# 810879 | Free Brevard County MLS Home Search. No Agent Needed. Daily Auto-Email Listings of All Brevard County Homes and Listings For Sale That Meets Your Home Buying Criteria. Brevard County Real Estate Market Information. Great Fixer Upper investment or Rent as is. A four bedroom, two bath, tile floors, Block home, fenced yard, 1 car garage, and a large corner lot. A must see for the money. Sellers are retiring and no longer wish to be landlords. Selling ''as is'' so cash only. Call Vicki Yates to see.